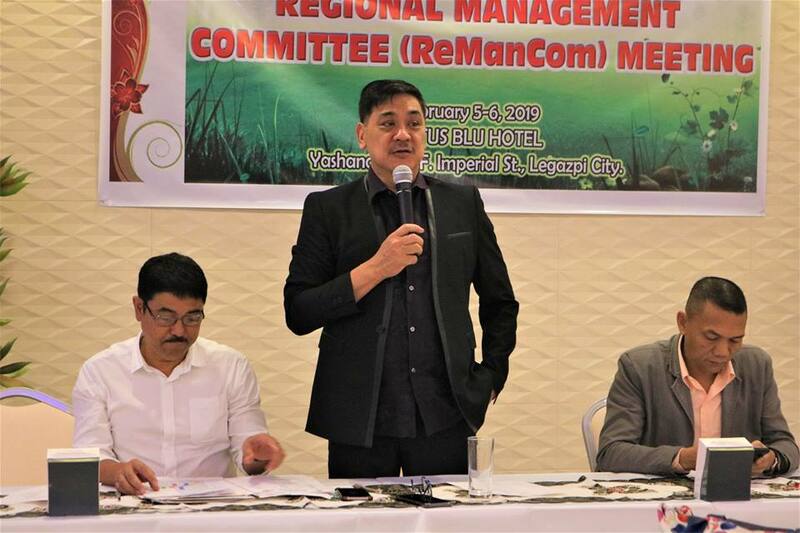 LEGAZPI CITY -- The host division for this year’s regional athletic meet has officially presented to members of the Bicol Regional Athletic Association (BRAA) some important dates and activities of the 2019 Palarong Bicol. 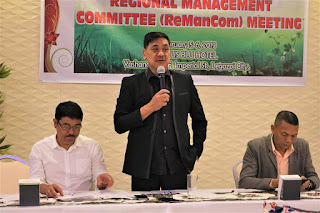 During yesterday’s BRAA meeting presided by DepEd Regional Director Gilbert Sadsad, Schools Division Superintendent Bebiano Sentillas of the SDO Masbate Province announced that the opening ceremonies for the Palarong Bicol will happen at the Masbate City Sports Compex in Masbate City on February 24, 2019. Prior to the parade, there will be a Zumba Run/ Tree Planting at Mayong Payong Masbate city at 4:30 a.m. The opening tip for all the games will start on February 25 at the above-mentioned sports complex and other playing venues. All games are expected to end on March 1, while the closing parade and ceremonies is on March 2, 2019. Other important activities mentioned during the meeting are as follows: Refresher Course for Officiating Officials (Feb. 21-22), Solidarity Meeting (Feb 23); Trade Fair (Feb. 24); Mayor's Night (Feb 24); Governor's Night (Feb 25).